Your browser is not supported. 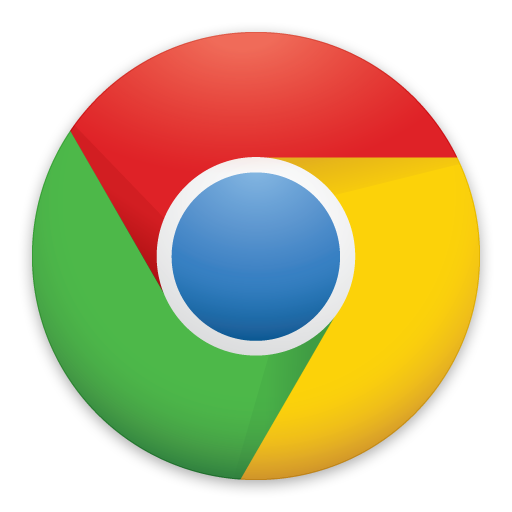 Google Chrome is currently the only supported browser. You may Close This Window and attempt to use this site. By closing this window you acknowledge that certain functionality in this site may be missing and that the performance may be poor.